In Honor of St. Patrick's Day here is a photo that I shot on Achill Island, County Mayo. Co. Mayo is located on Ireland's west coast, just above Galway. 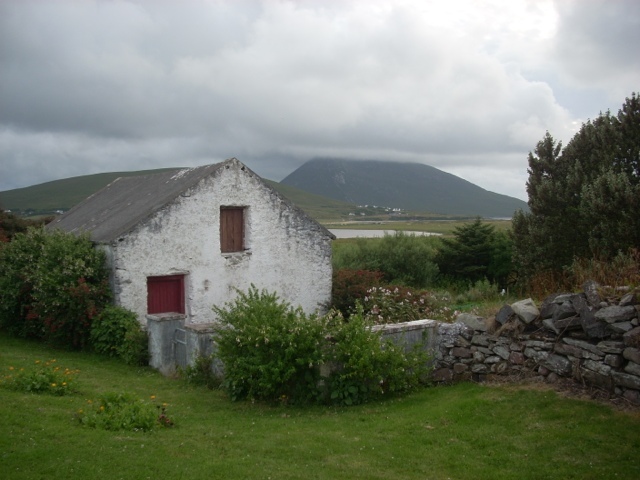 Achill is connected to the mainland via a bridge and is one of the more traditional areas of Ireland. This area of ireland is part of the "Gaeltacht" which means that some of the population here still speaks the Irish language.